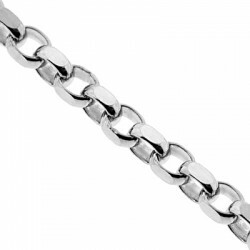 Here is our italian cable necklace that can be just right for fashionable men! 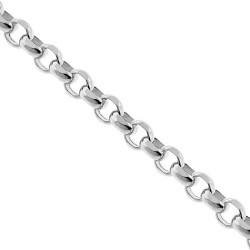 It is masterly crafted in 925 sterling silver, and covered with white rhodium that helps prevent tarnishing and gives a bright color. 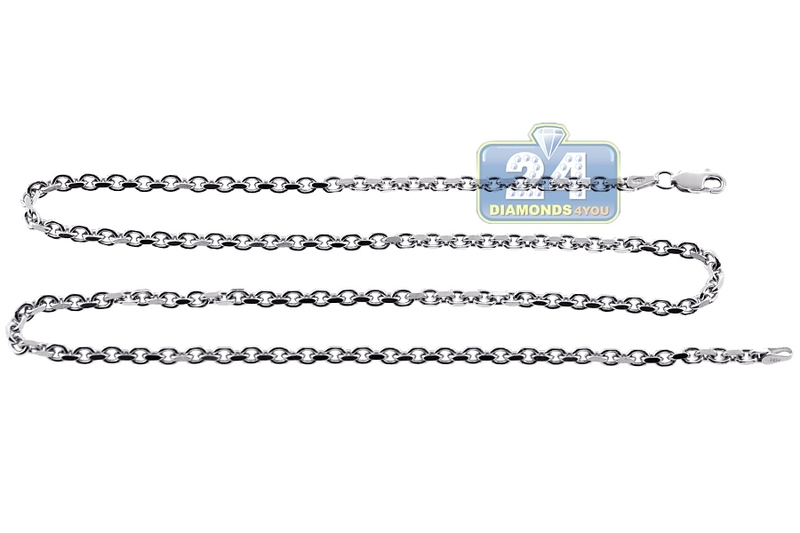 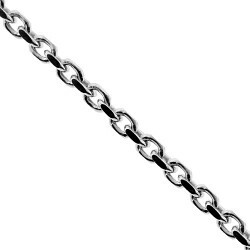 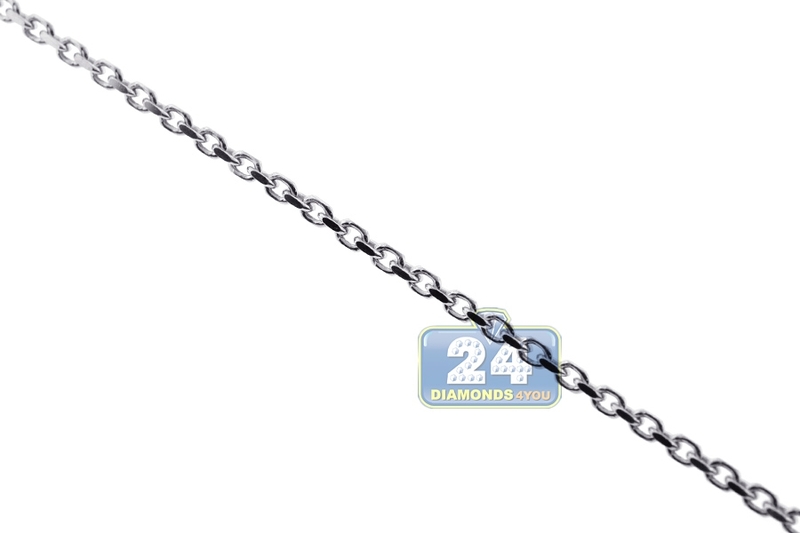 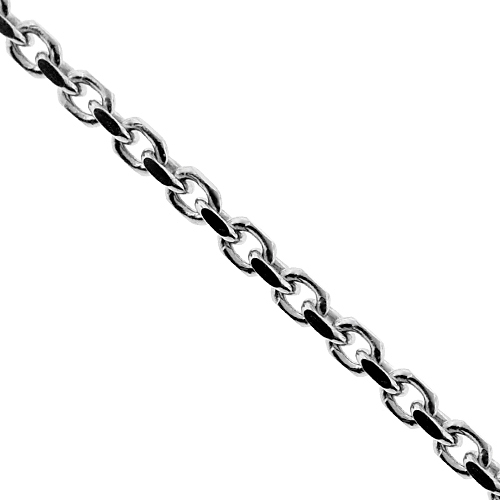 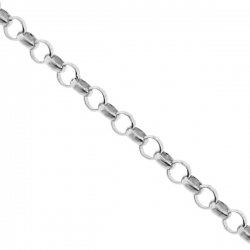 The chain features 3 mm in width, 20-30 inches in length; and secures with a safe and user-friendly lobster claw clasp. 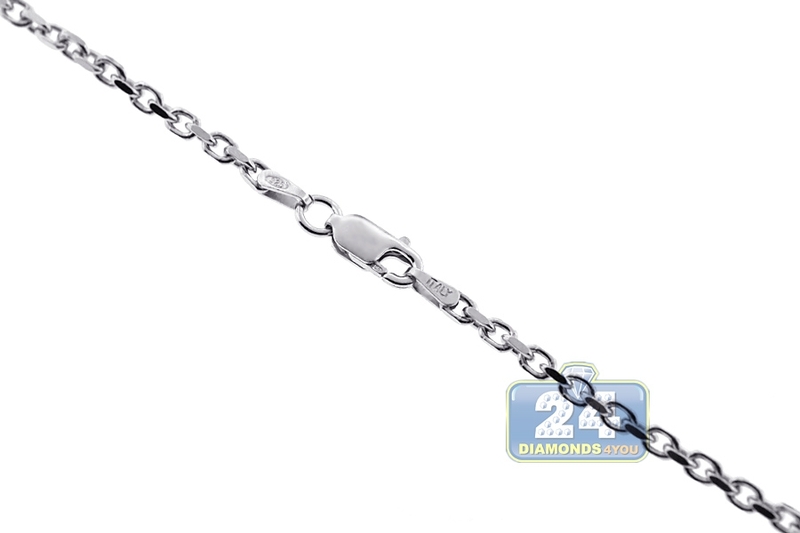 Eye-catching piece of jewelry!